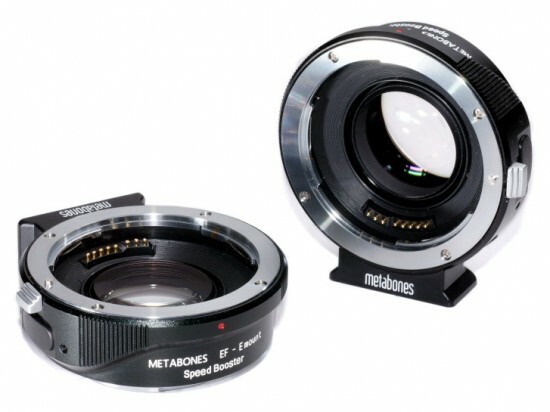 The amount of focal length reduction and speed increase can be calculated by the magnification of the focal reducer. 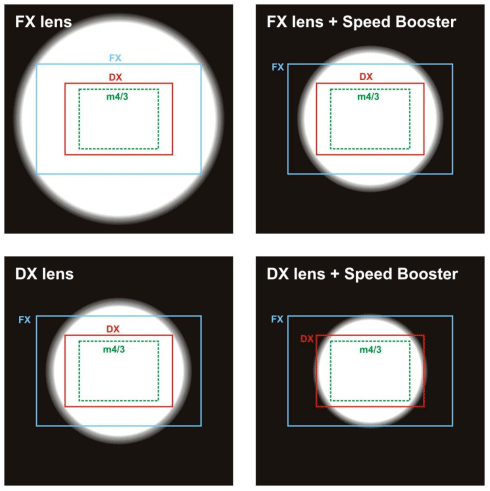 So, if the focal reducer has a magnification of 0.7x, then the focal length of the new system is 0.7 times the original focal length of the objective. Similarly, the f/# of the new system is 0.7 times the original f/# of the objective.